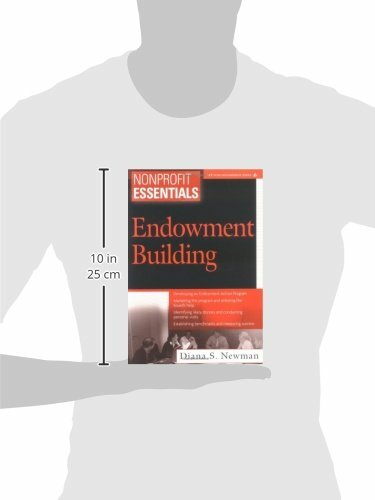 Part of the Nonprofit Essentials series, Diana S Newman’s describes this book as the guide she wished she had at the start of her career. 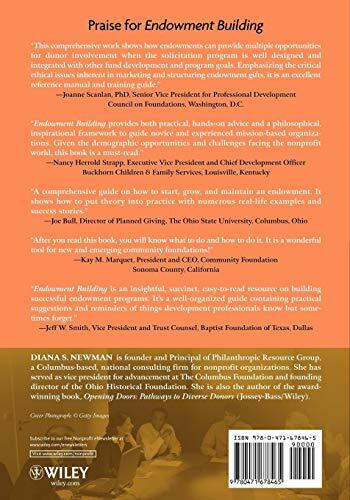 Joanne Scanlan, PhD, Senior Vice President for Professional Development Council on Foundations, Washington, D.C. 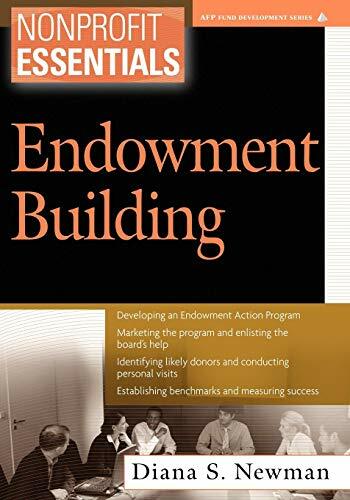 Published by AFP/Wiley in their Fund Development Series.